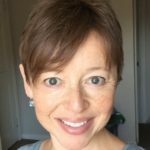 Ester Fink, founder of the Canadian MEDEK CentreTM, has more than thirty years experience in the treatment of infants and young children with neurological and musculoskeletal dysfunction. 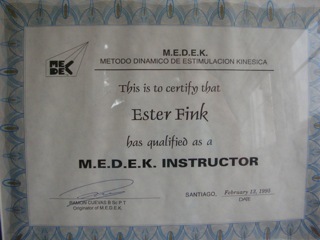 Ester introduced the MEDEK Therapy in North America and Israel after she met Ramon Cuevas, the originator of Medek in Caracas, Venezuela. She trained and worked with Cuevas for many years and established with his endorsement the Canadian MEDEK CentreTM in 1994. 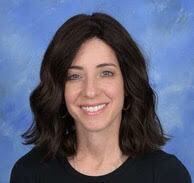 The goal was to introduce and share their knowledge with therapists and parents of children with special needs. Together they developed the MEDEK course curriculum for Occupational and Physical Therapists and taught in the United States and Canada. 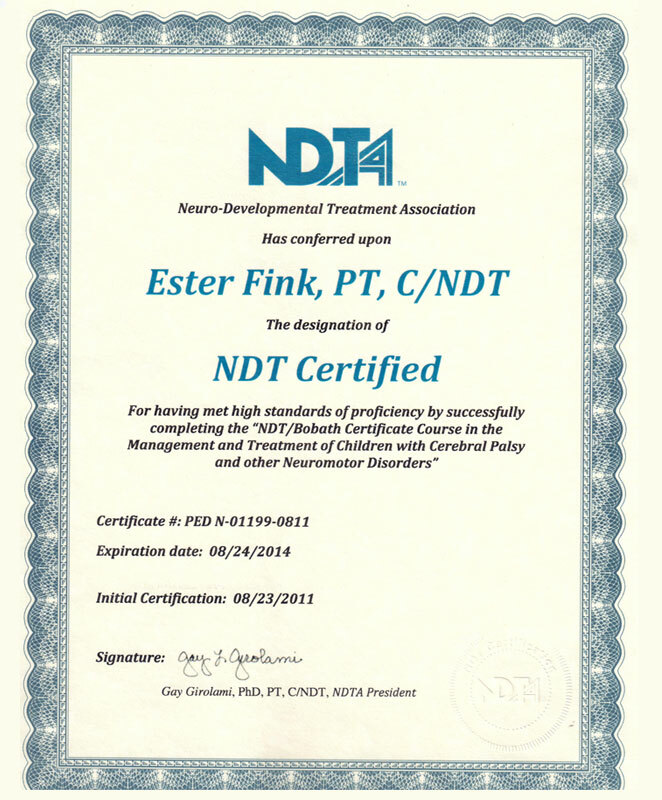 Ester teaches Clinical Skills to students and professionals and has been on the Board of several Professional associations including serving as the Eastern Canadian Chairperson for the American Neuro developmental Treatment Association Ester is a certified NDT Therapist and a MEDEK instructor certified by Cuevas and a Credentialed Clinical Instructor certified by the American Physical Therapy Association At the Kayla’s Children Centre (formerly Zareinu Educational Centre), Ester is the Head of the Physiotherapy Department and the Clinical Co-ordinator for physical therapy students. 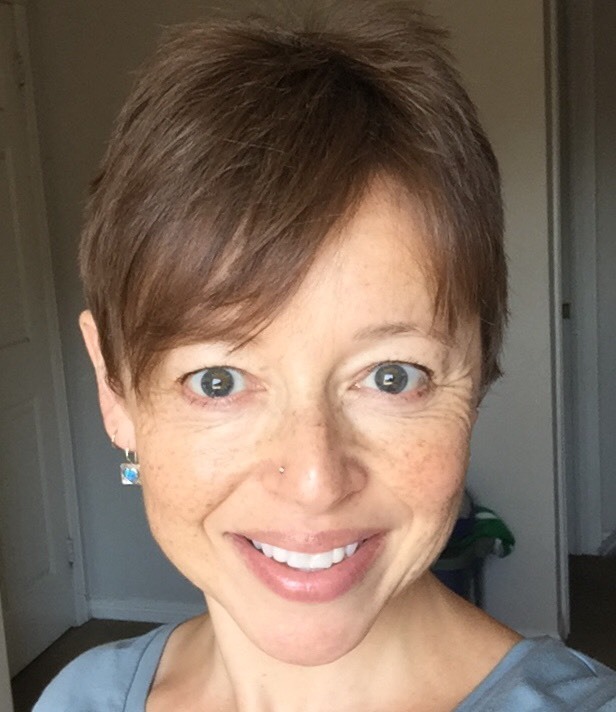 Ester has presented numerous lectures and workshops and continues to travel several times a year to the USA, Europe and Israel to provide therapy to infants and young children with movement disorders. T.S. 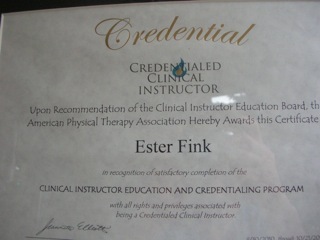 Frankel, a graduate of the University of Toronto and CME Level 2 certified, is affiliated with University of Toronto Clinical Education and with the Canadian Alliance of Physiotherapy Regulators. T.S. has worked at The Canadian MEDEK Centre since 2009 and has been a physiotherapist at Zareinu Educational Centre, which has become Kayla’s Children Centre for over 15 years. She does physiotherapy consultations in elementary schools for Toronto Central Community Care Access Centre (LHIN), runs the physiotherapy program at Camp Aim, now Camp 18, and is an authorizer with the Ontario Ministry of Health’s Assistive Devices Program, prescribing wheelchairs, walkers and other devices. 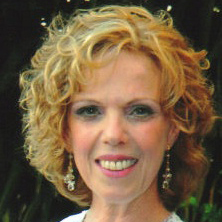 Debbie joined The Canadian Medek Centre team as Office Administrator, in 2017. She has a genuine interest in helping others and will gladly help you with your office account and any questions you may have regarding your appointments with us.